In case you’d not noticed, Ghostotter is now on Twitter… yep, we’re reluctantly dragging ourselves into 2006. We’ll be using Twitter to keep you updated on updates to Ai Actions, Ai Auto Save and Barcode Basics and any new projects as and when they’re ready. You can follow us at @ghostotter_mac (yep, somebody already had @ghostotter – can you believe that?). Of course, you can still contact us via the support page on our website if you prefer. We’ve got a free download code for each of the first five people to tweet us @ghostotter_mac (product of your choice) so get your skates on! Our Illustrator Automator Action pack, Ai Actions has only been out for a little while now but already we’re thinking about the next version and wondering what actions people would like to see added to it. Of course, we’ve got a few ideas of our own but rather than try to second guess what people want, we thought we’d just ask! So with that in mind, it’d be great if you’d take a look at our survey and let us know what you think. There’s only the one question so it won’t take you long! For the uninitiated, Adobe Illustrator does not provide any actions for use within Apple’s rather handy Automator app. Luckily, Ai Actions provides you with a set of custom made Illustrator Automator Actions. You can use them to create your own workflows. You don’t need any scripting or coding knowledge to use them, just the ability to drag and drop! You can use your workflows again and again to save yourself time on the drudge work, leaving you free to concentrate on being creative. Apart from the survey, we’re always interested in feedback and comments from users and prospective users. Feel free to talk to us about Ai Actions’ Illustrator Automator Actions or any other of our products via our support page. Today we’ve released the latest version of Barcode Basics, our increasingly popular Mac barcode creator, bringing it’s version up to 2.2. The latest version improves the resolution of bitmapped barcodes (e.g. gif, png etc). These are now produced at 400dpi. This is as a response to user feedback. We’d point out that Barcode Basics can output barcodes as vector independent EPS format though, which is a much better choice if you’re concerned about print quality. The update also removes support for Mac OS X 10.7. There were some rare issues with running Barcode Basics on Mac OS 10.7 which we never quite got to the bottom of. Since well over half of Mac users are on Mavericks now, with most of the rest on 10.8 it seemed like a sensible move. We’ve also updated the support link from the app to take users to the new support page here at ghostotter.com. 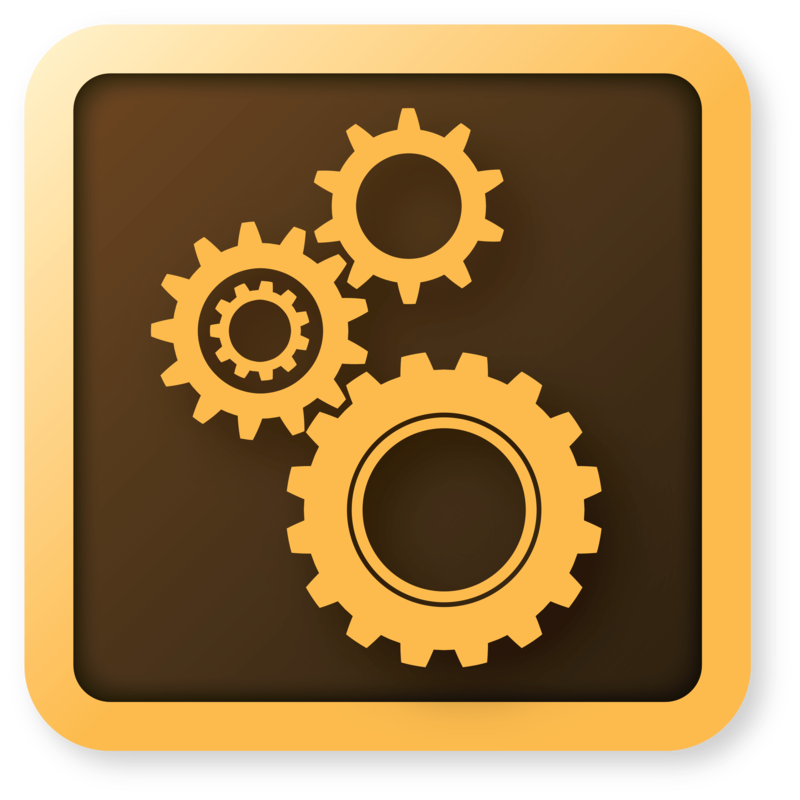 Automator Actions for Illustrator on sale now! Ai Actions, our powerful set of Automator actions for creating Illustrator workflows is on sale from now until Saturday 7th June, 2014. You can pick up a copy for just £10.49 ($14.99) compared to it’s usual price of £13.49 ($18.99). It’s going to rain this weekend, in the UK at least, so why not pick up a cheap copy of Ai Actions and get to grips with automating your Illustrator work?